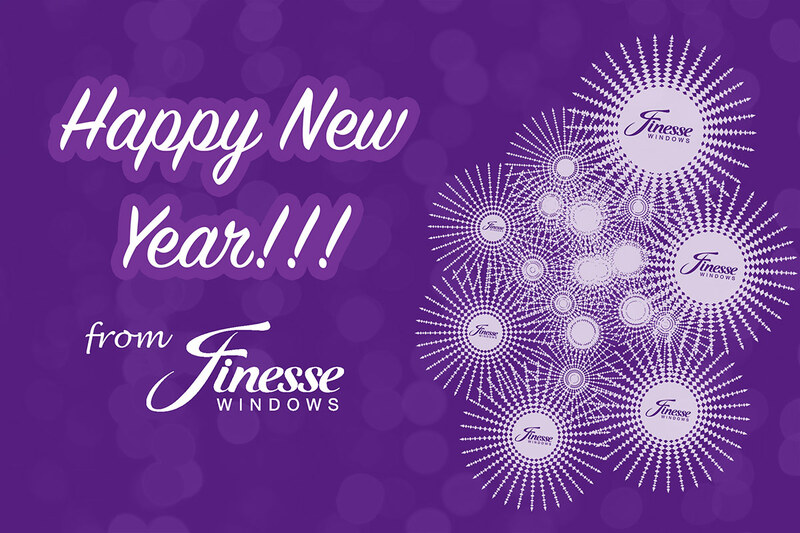 This is a visual we designed and published for Finesse Windows to wish their followers a Happy New Year. This is just an example of what we can include in a bespoke social media package with Social Moves. This engaging visual for Finesse’s Facebook page was created to provide a personal touch. New Years is a time for thanks and appreciation for the past year, and to look forward to the year ahead. This simple yet unique image provides a thoughtful message to their followers without pushing sales or custom. We incorporated hints of purple to ensure the image matched their brand identity with clean white text over the top to make certain it was easy to read for all users of Facebook, whether they were browsing via phone, tablet or desktop computer. Not only does it engage with the customer, it provides a personal touch while accompanying the other posts on their platform. Create an engaging image for their followers.